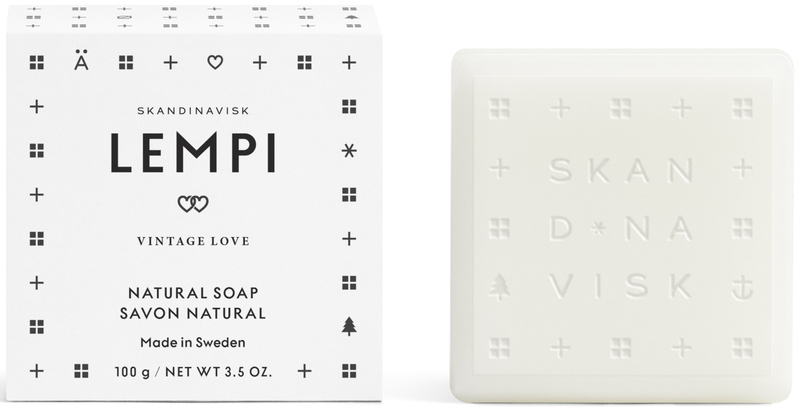 Gently foaming bar soap made in Sweden with peony natural extracts, designed to cleanse and soften exposed skin. 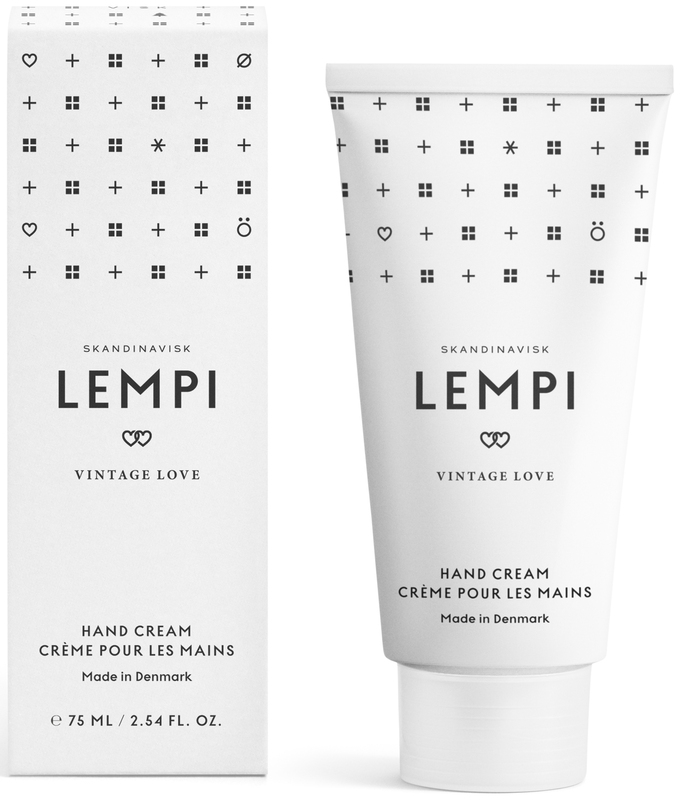 Richly moisturising hand cream made in Denmark with peony natural extracts, designed to nourish and protect exposed skin. Moisturising hand lotion made in Denmark with peony natural extracts, designed to nourish and protect exposed skin. 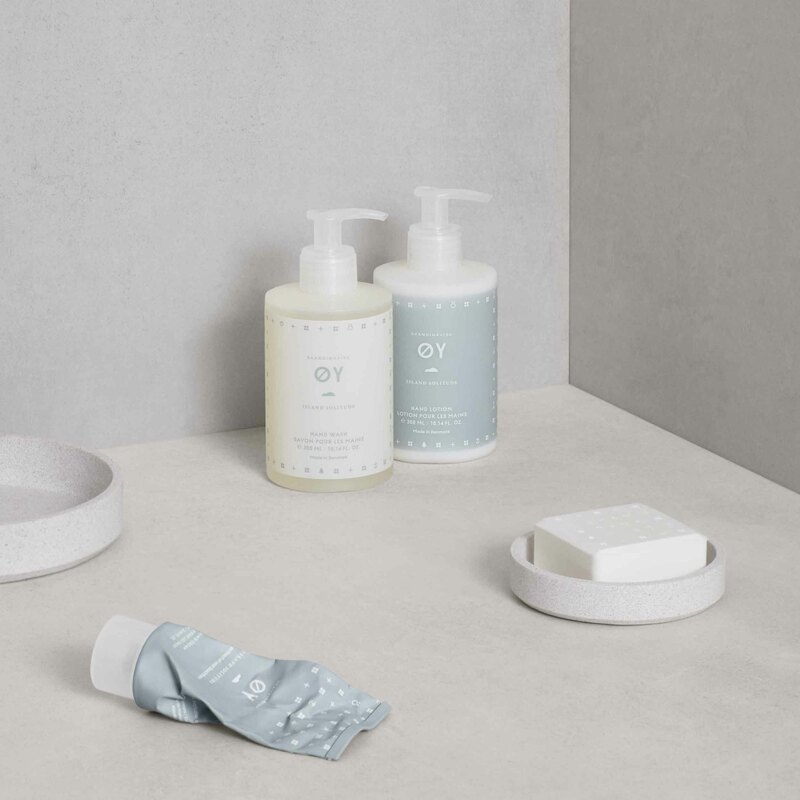 Gently foaming hand wash made in Denmark with peony natural extracts, designed to cleanse and soften exposed skin. 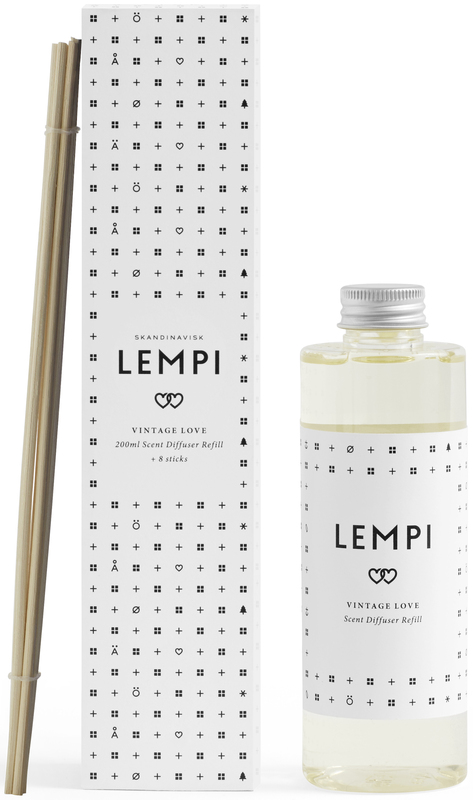 This diffuser refill will bring new life to your Lempi scent diffuser bottle. A new set of reed sticks is also included. 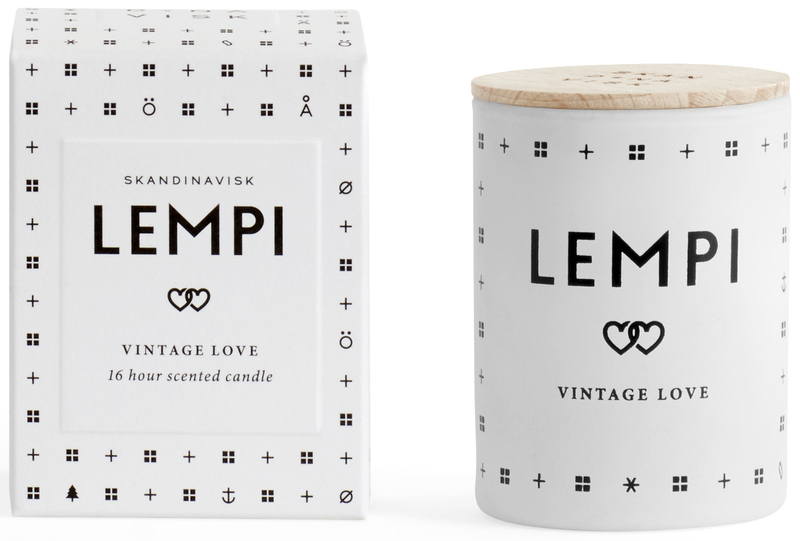 Diffuser brings subtle and stable fragrance to your home for weeks on end. 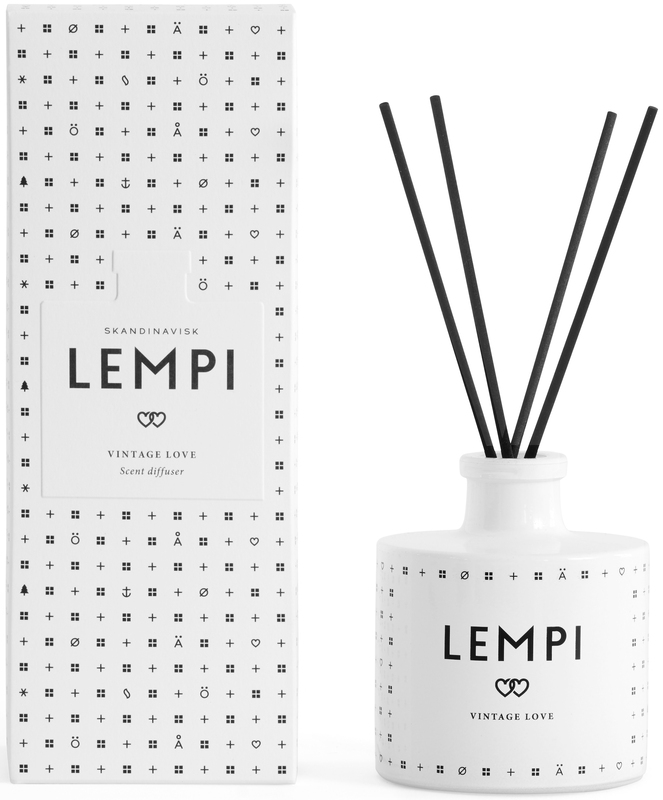 To get the most from your Lempi scent diffuser remove the seal, place the sticks into the liquid – the more sticks used the stronger the scent – then rotate the sticks weekly, using a paper towel to hold them. 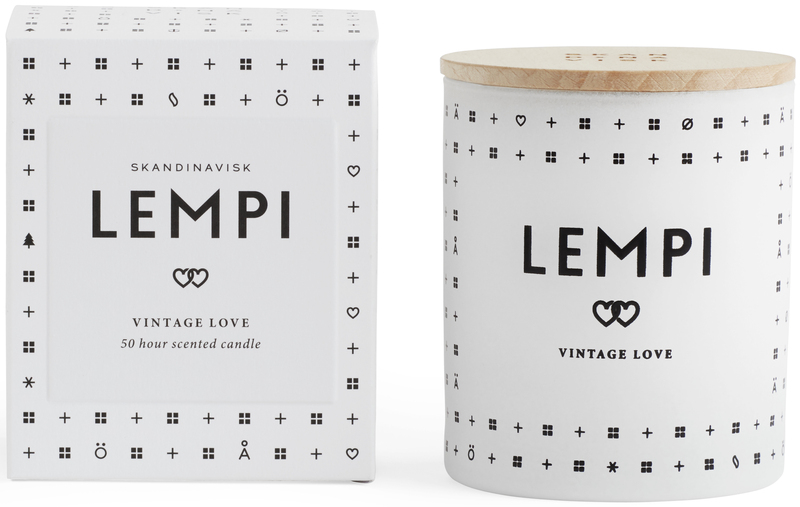 "Lempi" is the old Finnish word for love. In the days when love was shamelessly romantic and best savoured in black and white. A timeless blend of rose and strawberries, garden peony and oakmoss.